CO-OP MANAGEMENT PONDERS | National Dairy Producers Organization Inc.
Gordon Hoover of Land O’Lakes (LOL) and Skylar Ryll, manager of fluid milk marketing at Dairy Farmers of America (DFA) “ponder” co-ops, milk price and the milk market in Lancaster Farming, Saturday, February 17,2018 issue. Hoover says his co-op has a place in the market. But neither Hoover nor Ryll seem to have a clue as to what place or purpose their co-ops should occupy in today’s milk market. Unfortunately, Hoover and Ryll are typical of most of the existing co-op management who have no clue as to what their true purpose is. How about some enlightenment for co-op management and dairy farmer members? existed a few decades ago. Co-op management have consistently ignored Rep. Peterson’s directions and have managed co-ops primarily for their own benefit NOT for the benefit of the dairy farmer co-op member owner. Existing co-op management and their minions (NMPF,DMI,DMS,USDEC,etc.) only care about the milk — the more and cheaper the better, and have encouraged and accommodated a milk supply in excess of profitable demand, allowing them to profit on every hundredweight of milk marketed while dairy farmer co-op members have mostly lost money on every hundredweight of milk marketed. The co-op dairy farmer member owners have for too long allowed themselves to become helpless serfs to co-op mismanagement and need to now move from helpless to controlling their own co-ops and change their co-op goals and/or management with those that will benefit dairy farmer members instead of destroy them. 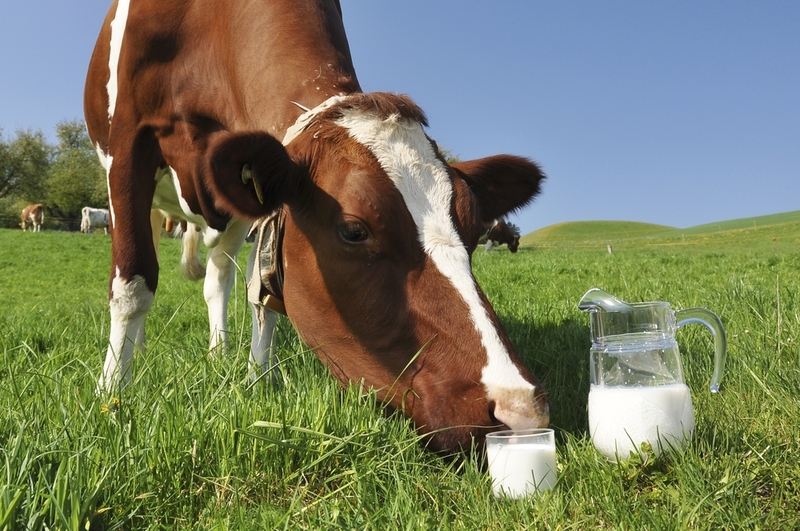 The milk supply determines the milk price and dairy farmers determine the milk supply. It is time for the remaining U.S. dairy farmers to move from mindless maximum milk production and self-destruction down to the last dairy farmer standing and oppose co-op management’s manipulated behavior to over produce, and move to balancing the milk supply with profitable demand which will provide a sustainable, profitable milk price to as many dairy farmer co-op members as possible regardless of size or location. Together, most U.S. dairy farmers can survive and prosper by joining and implementing the policies of NDPO, balancing the milk supply with profitable demand and promoting their milk with NDPO’s 100% USA Milk Trademark. By implementing NDPO’s policies, dairy farmers will prevent a damaging surplus of milk production which depresses milk prices and causes financial loss and reduction in the number of U.S. dairy farmers and will send the correct milk supply to the market and will provide a profitable milk price for most existing U.S. dairy farmers and preserve as many U.S. dairy farmers as possible regardless of size or location. To learn more, contact Mike Eby, Chairman, (717) 799-0057, mikee@ndpo.us, or like us on Facebook.